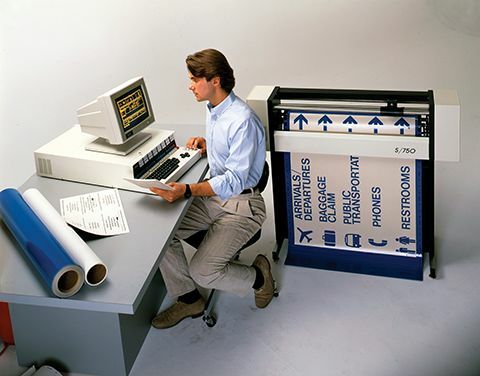 Back in the 1990s, the sign industry was primarily an analog world. 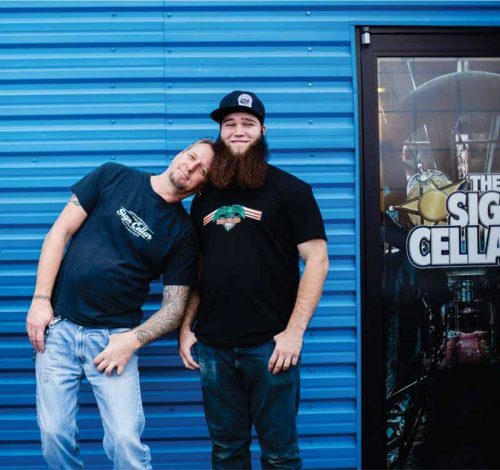 Today, the graphics Cameron Hackl designs at The Sign Cellar are almost entirely digital and can be applied to a range of products. 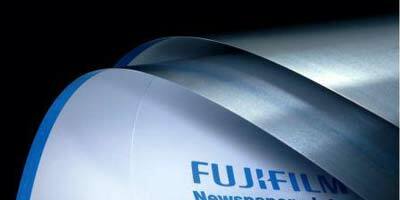 Fujifilm North America Corp.’s graphic systems division has received tariff tax exclusions on its aluminum offset printing plates. 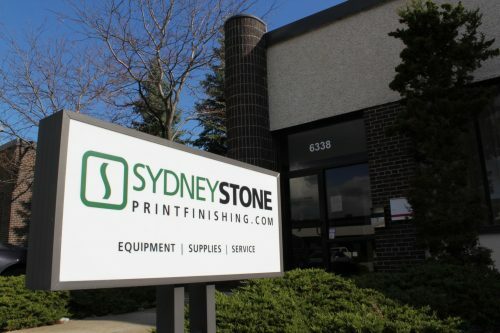 Sydney Stone, headquartered in Mississauga, Ont., is the exclusive distributor of equipment and supplies in Canada for Xanté. Digital imaging systems manufacturer Durst Group demonstrated its latest platforms and software solutions designed to automate and streamline the print business at this year’s Specialty Graphic Imaging Association (SGIA) Expo in Las Vegas, Nev.
As he exhibited when inventing the variable scale, Joe Gerber could look at an object that performed a certain function and reinterpret it as an entirely different kind of technological object. There is usually more than one way to do something. 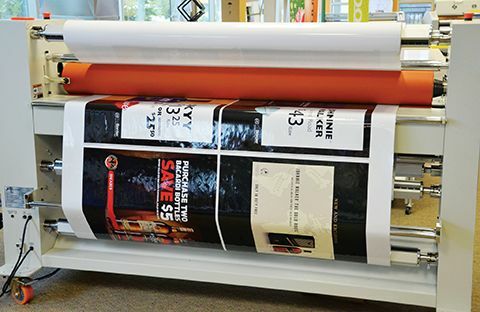 In the sign industry, for example, print service providers (PSPs) have devised many different techniques for laminating display graphics, with an eye on preventing mishaps, saving production time and improving profitability. 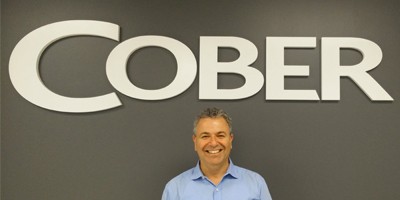 Gord Saray has joined Cober Evolving Solutions, a printing and marketing communications company in Kitchener, Ont., as sales manager. 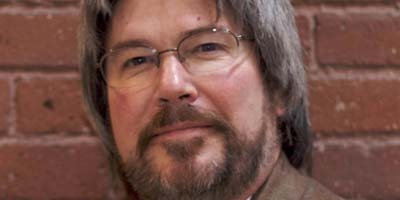 He is tasked with developing new business opportunities and leading the sales team. Semper International, a skilled-employee placement firm for printing, graphic design and marketing companies, has appointed Rick Littrell vice-president (VP) of direct hires and technical creative talent. 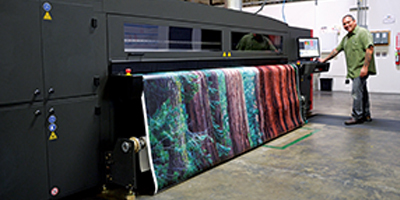 The large-format sign and display graphics sector continues to grow and represents a significant portion of today’s marketing mix. 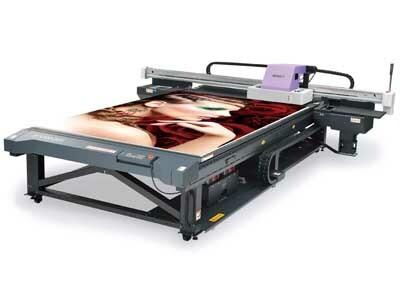 According to InfoTrends, the retail value of large-format graphics increased by a compound annual growth rate (CAGR) of 7.9 per cent from 2010 to 2015. 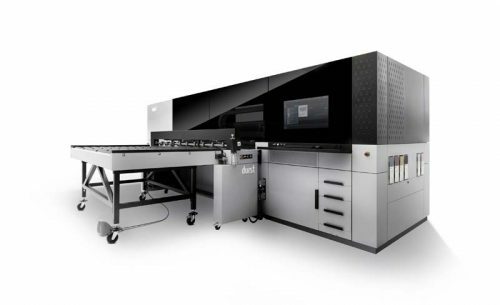 The wide-format printing sector is familiar by now with ultraviolet (UV) curing, which has allowed compatible inks to be instantly polymerized during the printing process, rather than rely on more traditional solvent-based inks, which must be allowed to dry and off-gas after printing.